What seems like forever ago, my business partner and I teamed up to create this bridal shower tea party for the Cottage Hill publication. Seeing this work in print was so thrilling, but it only showcased a handful of the photos. Today I wanted to share even more photos from this pretty day! 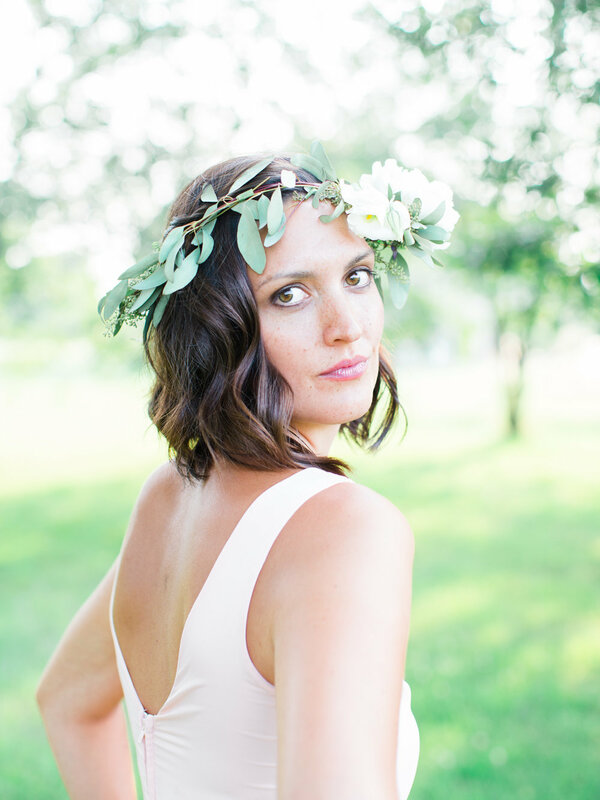 The idea fueling this shoot was to celebrate moments in a bit of a different way. 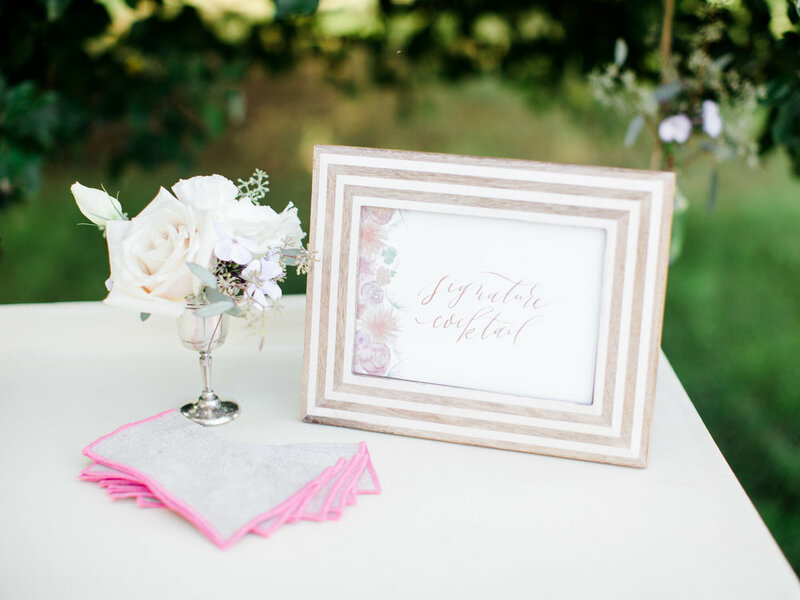 This bridal shower featured a garden tea party and floral crown making station. 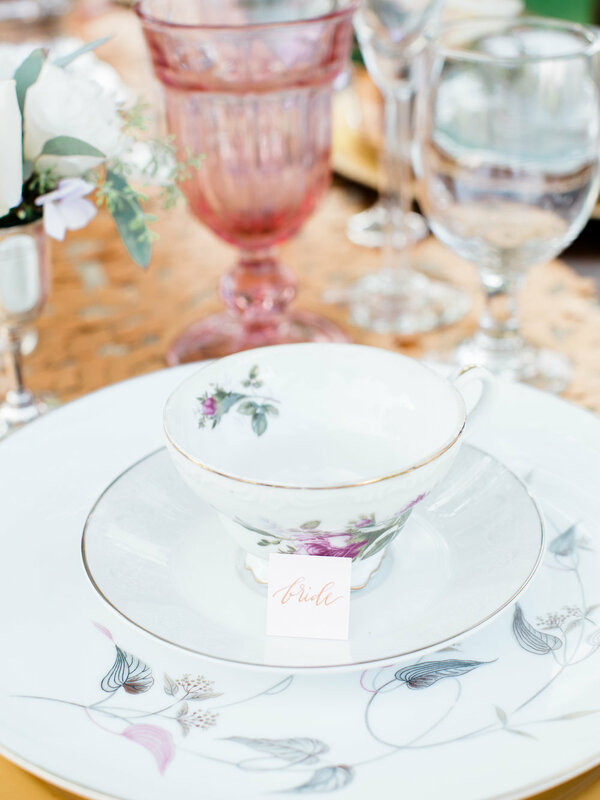 A springy palette of blush, lavender and golds were accented by vintage china and beautiful florals crafted by Spring Sweet! Our lovely models were real-life friends and the day was so fun to photograph! 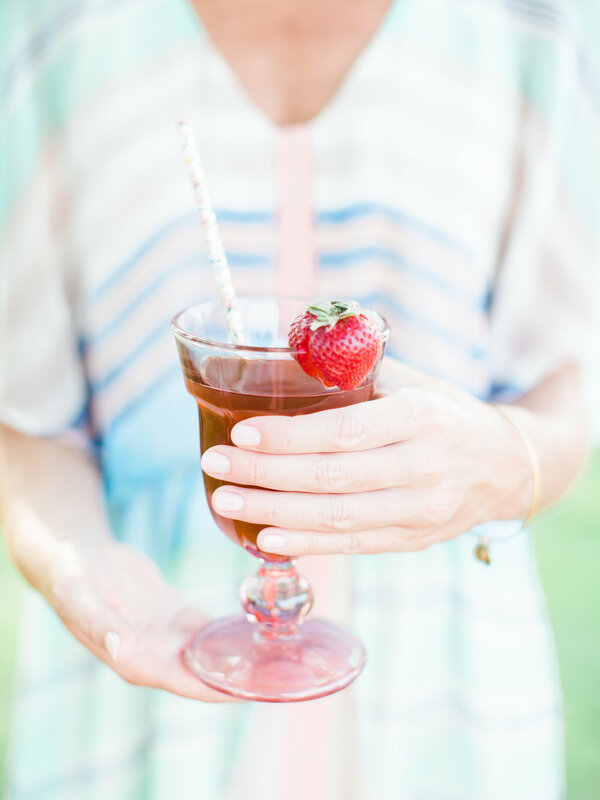 Scroll through to see the entire Michigan bridal shower!